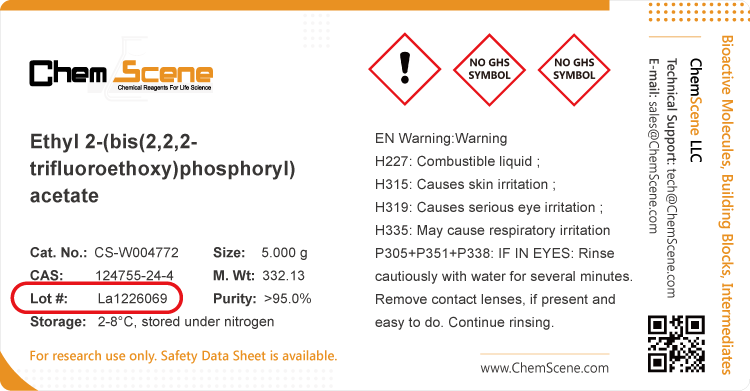 SNT-207707 is a selective, potent and orally active melanocortin MC-4 receptor antagonist with an IC50 of 8 nM (binding) and 5 nM (function) on the MC-4 receptor. IC50 & Target: IC50: 8 nM (binding MC-4), 5 nM (function MC-4) In Vitro: SNT-207707 binds to the MC-4 receptor with an affinity of 8 nM and shows a more than 200-fold selectivity vs. MC-3 and MC-5. SNT207858 is a 22 nM MC-4 antagonist with a 170-fold selectivity vs. MC-3 and a 40-fold selectivity versus MC-5. In Vivo: Single subcutaneous injection of 20 mg/kg of SNT-207707 distinctly increases food intake of the mice. Once daily oral administration of both compounds SNT207858 and SNT-207707 starting the day after tumor implantation significantly reduces the tumor induced weight loss. Twelve weeks old male CD-1 mice are dosed by gavage with either SNT-207707 or SNT207858 at 60 mg/kg (n=9 per compound). At 1, 3, and 6 hrs post-dose, 3 mice from each compound group are euthanized with CO2. Blood is collected by cardiac puncture, plasma is isolated immediately and then kept on dry ice until analysis.